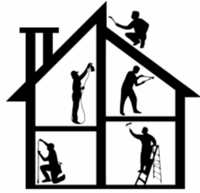 People would obviously like all repairs to their homes done immediately, but we carry out several repairs each week so this is not always possible. Instead, we set target times dependent on the type of repair and how urgent it is. Exceptional circumstances will always be considered according to a resident’s vulnerability. • Repairs to flooring that are not a health and safety risk. In most circumstances, our staff will agree an appointment date and time period (morning or afternoon) when you report your repair. If, under exceptional circumstances this cannot be done, we will tell you and arrange for the contractor to contact you directly to arrange a convenient time. Once we confirm the appointment, an order will be issued to our Contractor. You will receive phone call or email confirming the appointment. If for any reason our contractor cannot attend to the agreed appointment date then we will reschedule the cancelled appointment for another date for all non-emergency repairs. Missed appointments mean wasted time and money. 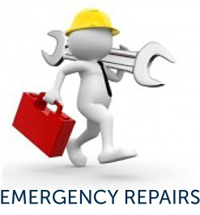 Please make sure you keep repairs appointments we have given you. It is important that you (or another adult) are at home to let the contractor in. If you know beforehand that you will not be able to keep to the specific morning or afternoon agreed with you, please let us know as soon as possible (at least 24hrs notice) and we will agree another date. 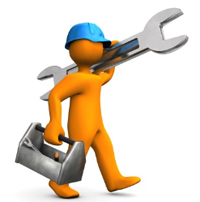 You may also give us permission to use our own keys to allow our contractor to gain access to carry out the repair. If you are not at home when we call for an agreed appointment the repair will be cancelled and you may be charged.